62 years and older only. All apartments offer HUD subsidy. Rent is based on 30% of income. Controlled access to building. 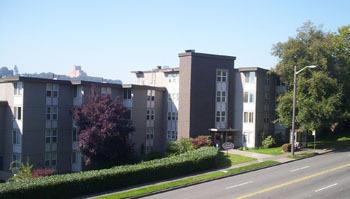 Conveniently located just off I-90, close to parks, shopping and medical within one mile. Close to museums, restaurants. Income Limit Details: Below Very low with preference for extremely very low.